Livestreaming is a cultural phenomenon. People apparently like watching others play video games as much, if not more, than playing themselves, and these fans have contributed to the rising popularity of streaming sites like Twitch, YouTube Gaming, and Mixer. Eccentric personalities and top-tier gamers are taking over this new form of entertainment, with tens of thousands of concurrent viewers attending their live sessions. One such player, a former Halo professional, has skyrocketed in popularity over the past few months. Tyler “Ninja” Blevins has over 50,000 subscribers on Twitch and has amassed over two million followers on the platform. On Twitch, subscribers pay the entertainer monthly, while followers are akin to subscriptions on YouTube. According to statistics found on “SocialBlade,” which tracks user statistics across a variety of sites, Blevins had only 500 thousand followers in September 2017. In less than six months, he has managed to grow his channel by over 250%. Those numbers are staggering, but after watching his stream, they are not surprising. Blevins streams “Fortnite: Battle Royale” almost exclusively, and the meteoric rise of that game has definitely helped propel viewership. It’s not all about the game, though. Blevins clearly has talent as an entertainer and a gamer. His ability to become one of the top players in any game he plays is nearly unrivaled. The real surprise here is the massive explosion of growth and wealth being produced. The number of followers and subscribers may seem abstract if you are not familiar with Twitch, so let's put it this way: At 50,000 subscribers, Ninja is earning upwards of $150,000 per month. That figure excludes donations, revenue from YouTube and sponsors, and any other business dealings he may be involved with. The sheer amount of money being thrown his way is astronomical. At first thought, it just does not seem possible. Ninja plays videos games for a living and streams himself doing it—often to crowds of over 100,000 people, which could fill entire football stadiums. He recently hosted a stream that was entirely dedicated to the American Foundation for Suicide Prevention and raised over $100,000 in a single day. 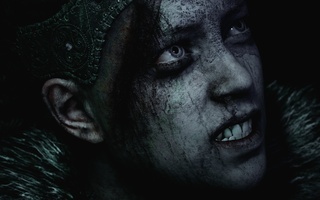 What lies ahead for platforms like Twitch, and how will gamers and viewers across the world shape them? It is hard to say for certain, but it does not seem like the momentum is stopping any time soon. The influence that live entertainment has is constantly growing, and due to entertainers like Ninja, platforms like Twitch and Mixer may become mainstream. 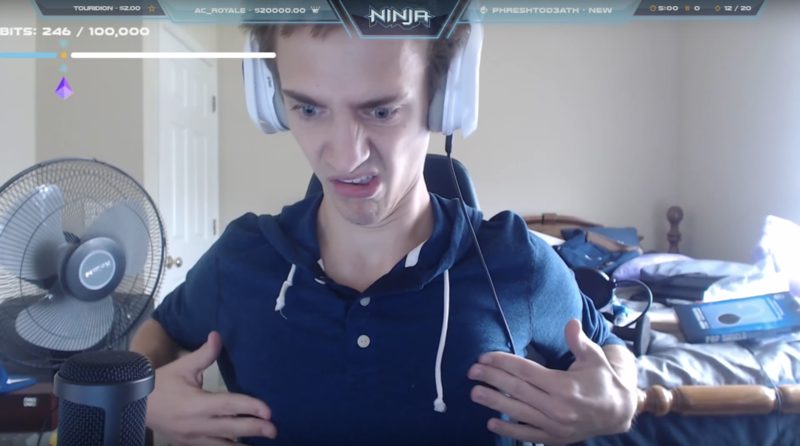 Ninja has been doing his thing for years, but now all the pieces have come together to propel him to Twitch fame. From “Fortnite” to Twitch’s growth to other prominent members of the Twitch community taking time off, all the stars are aligned for Ninja. Sometimes being the good guy (and being ridiculously good at video games) does pay off. —Staff writer Dylan B. Meade can be reached at dylan.meade@thecrimson.com. "Chappie," new offering from Neill Blomkamp, proves to be a disappoint mass of tired tropes and undeveloped characters, presented at breakneck speed.